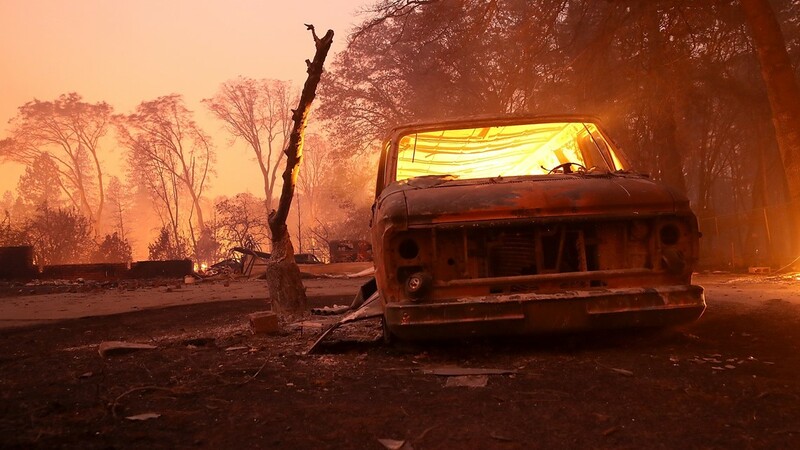 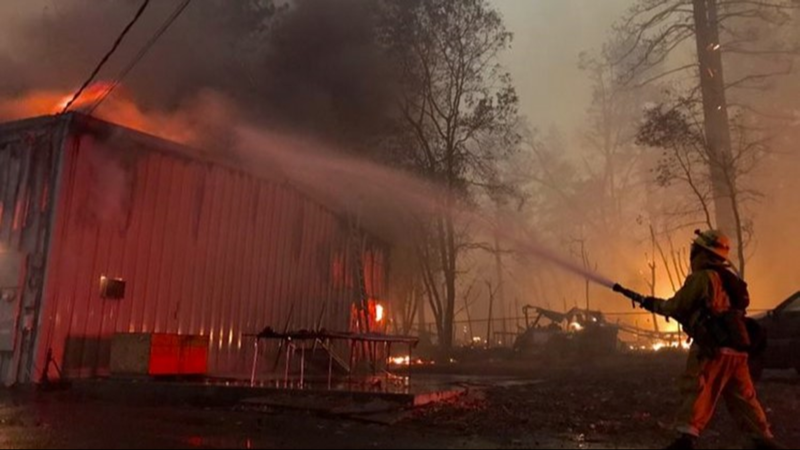 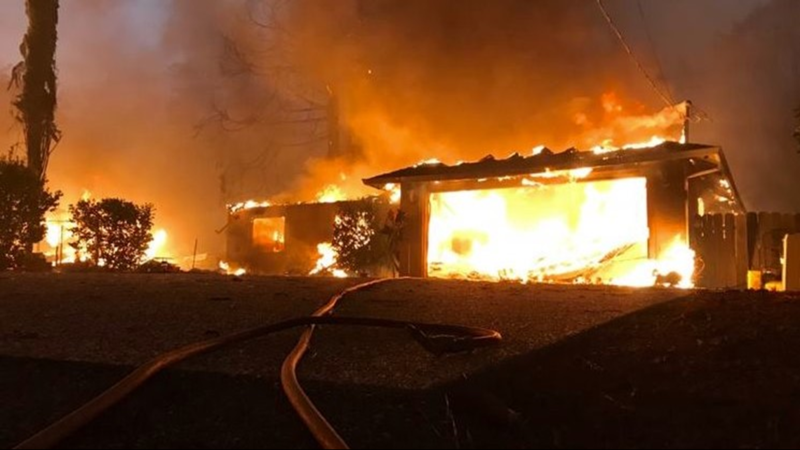 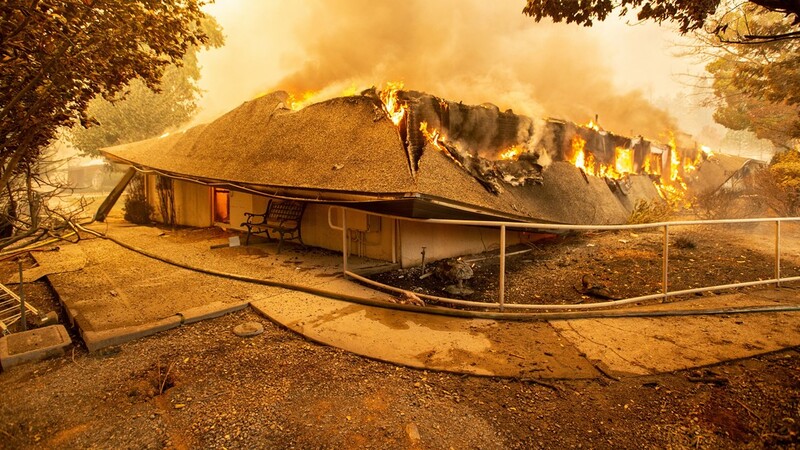 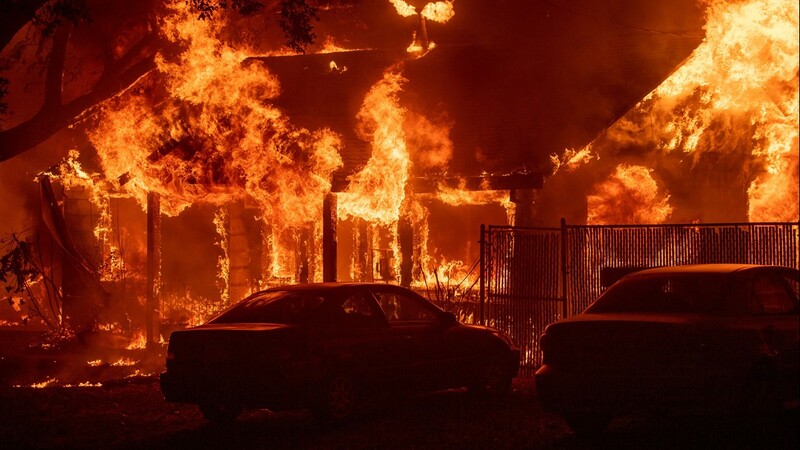 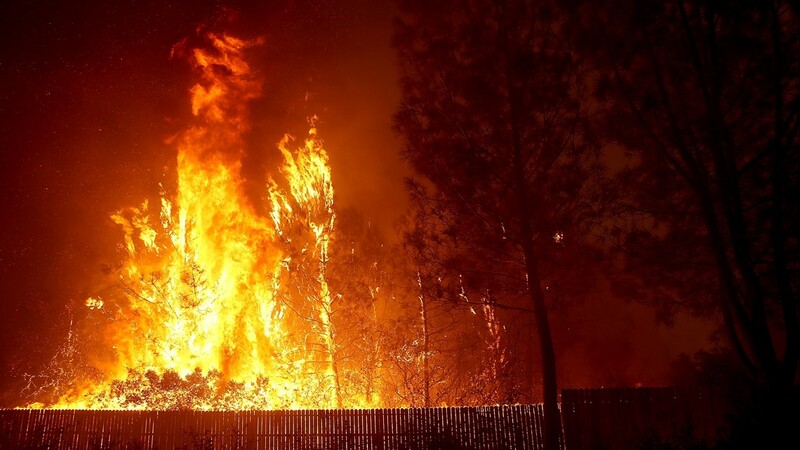 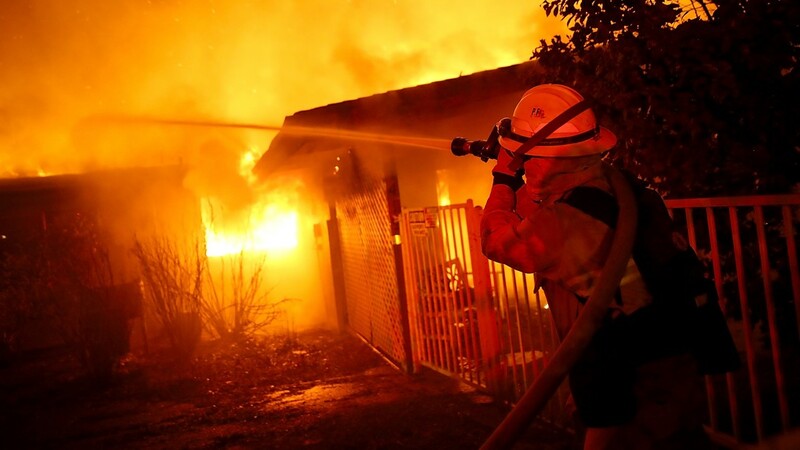 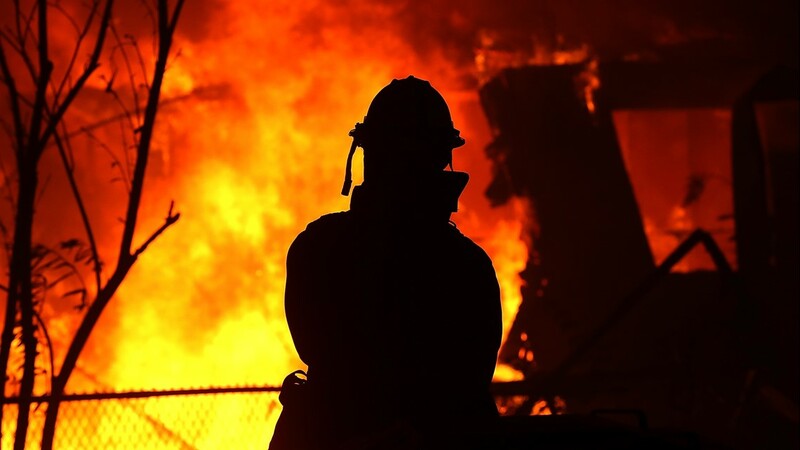 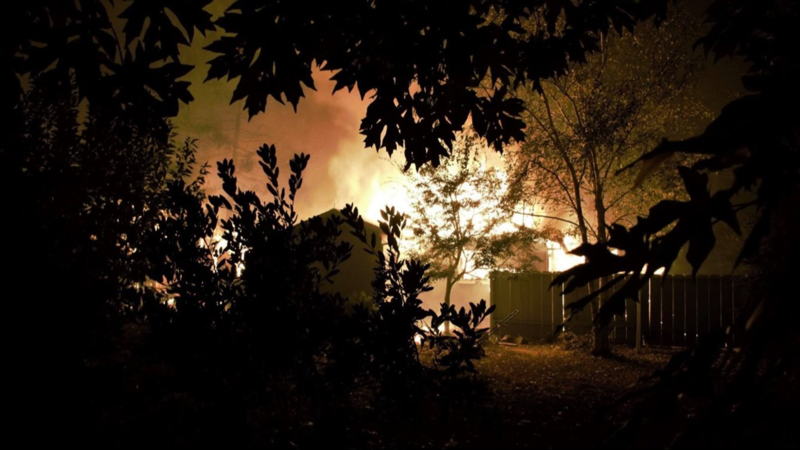 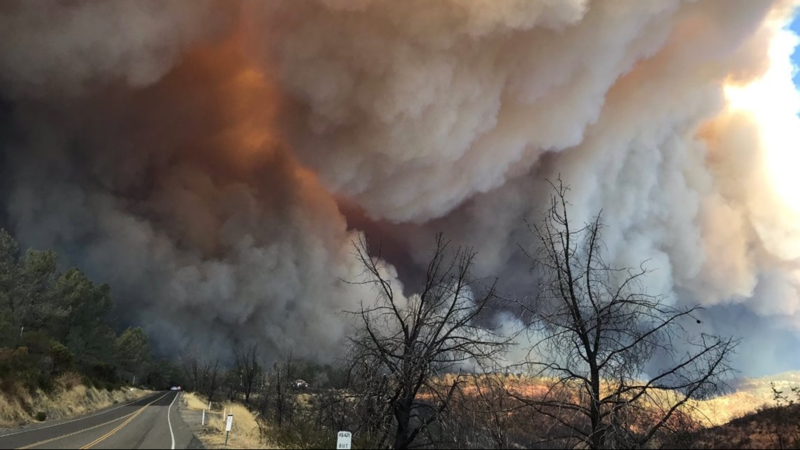 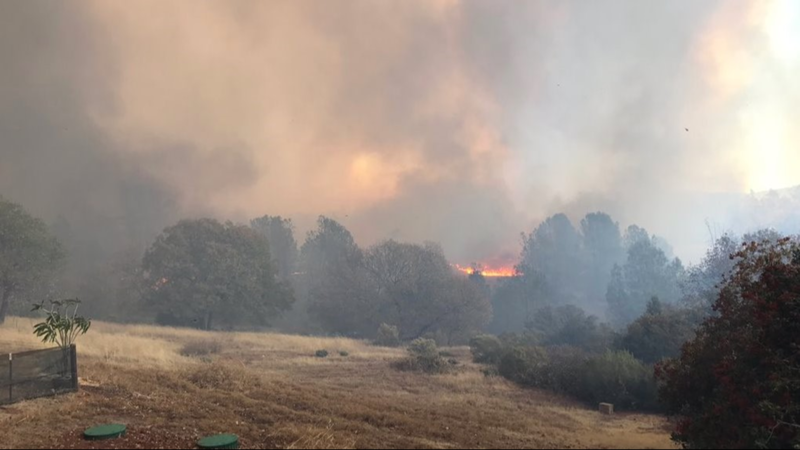 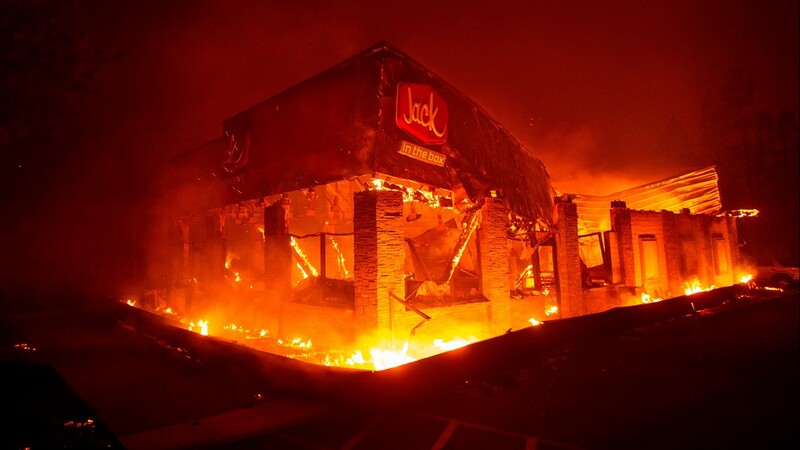 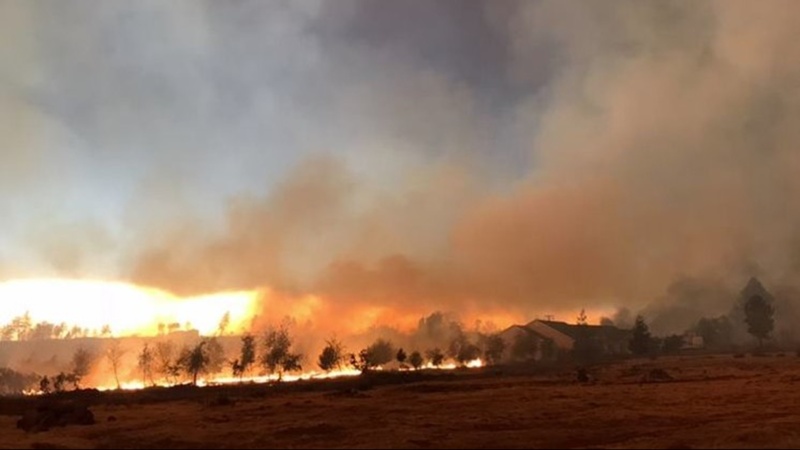 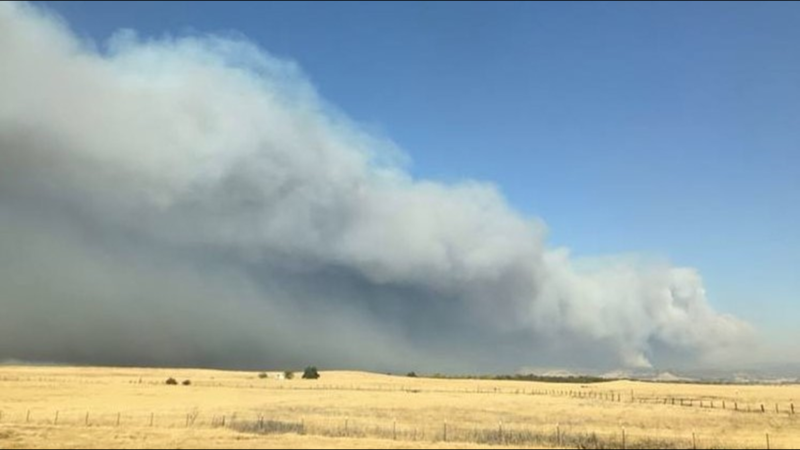 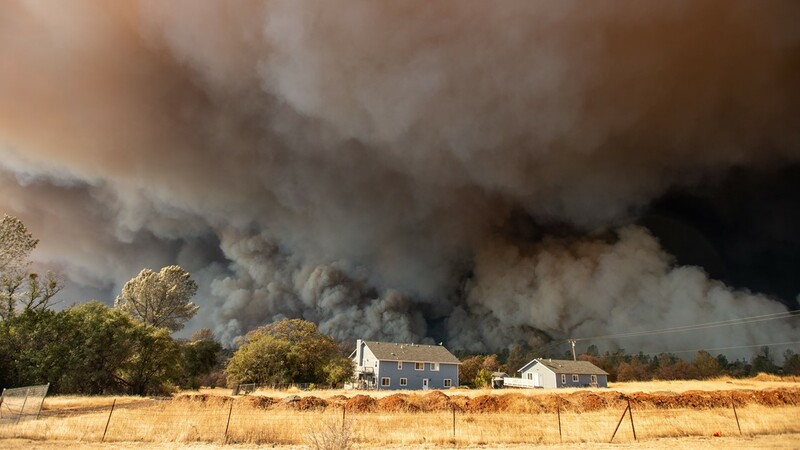 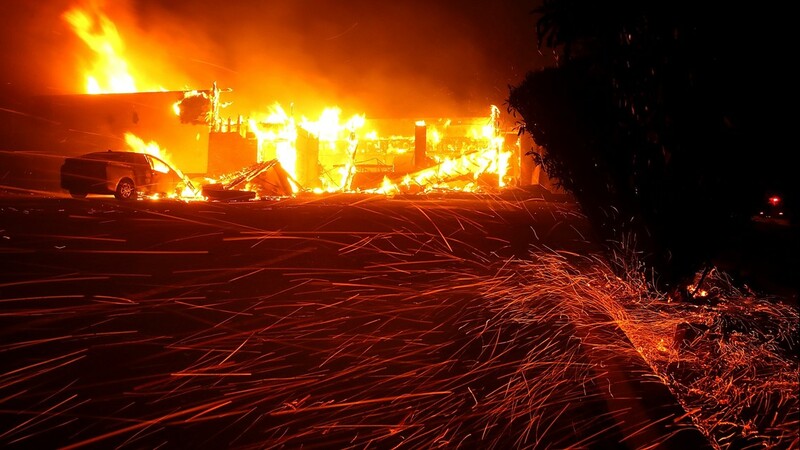 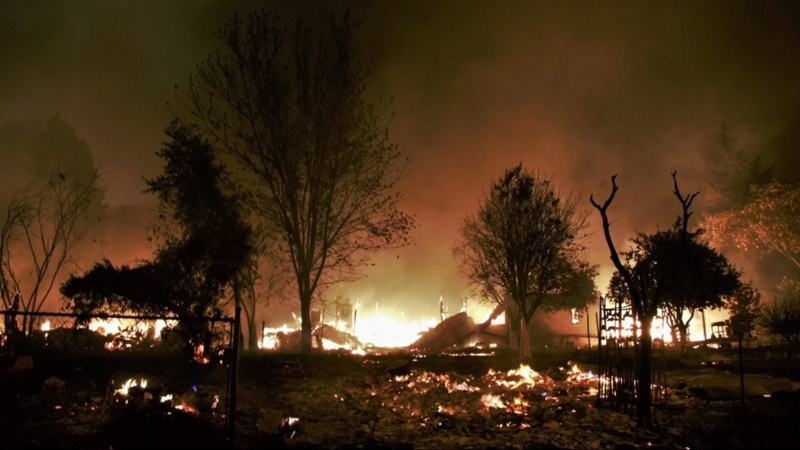 The Camp Fire has brought major evacuations near Pulga, north of Oroville and east of Chico, California. 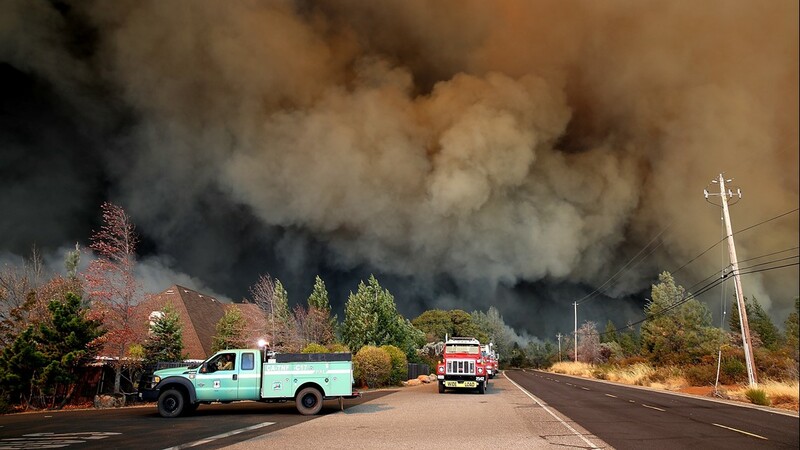 The fire has burned more than 20,000 acres since it started Thursday morning. 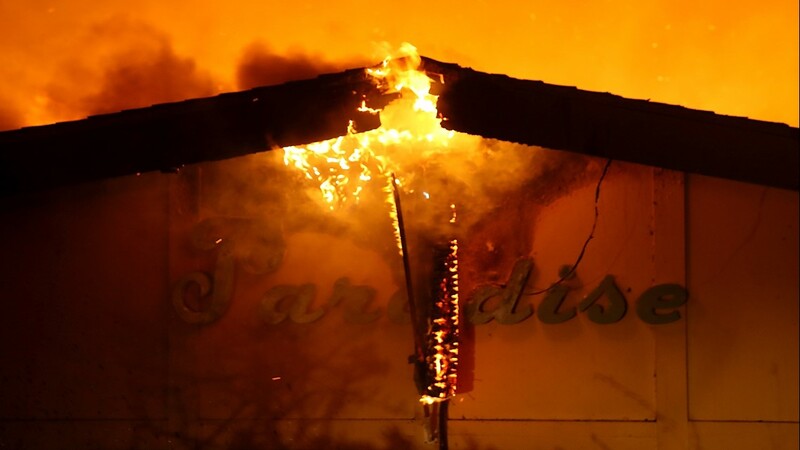 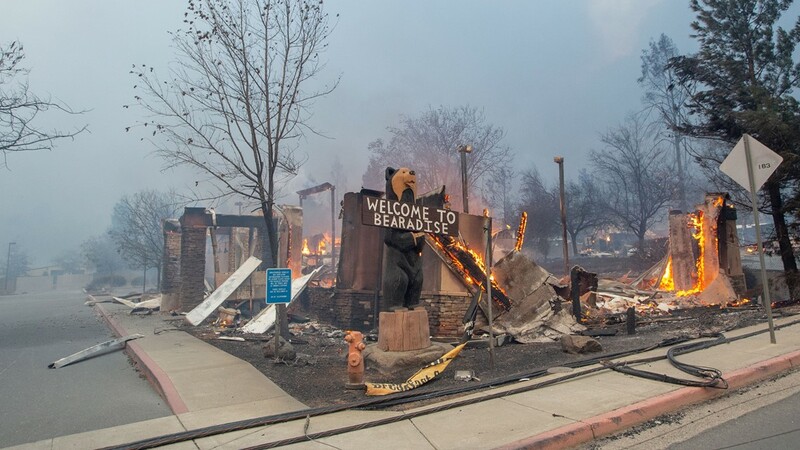 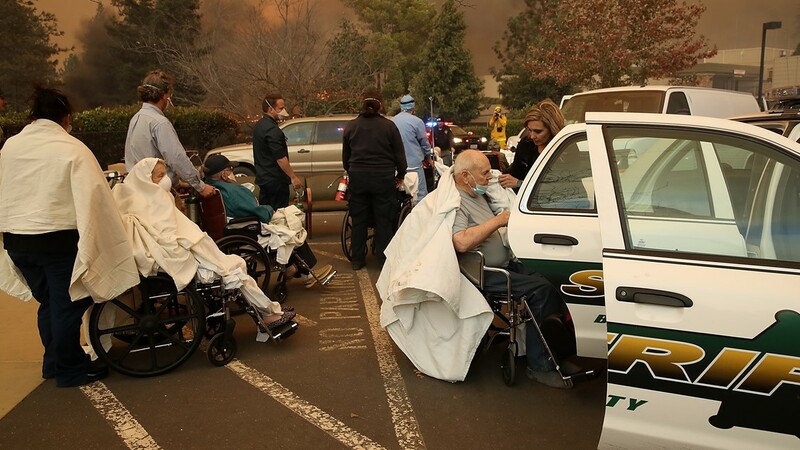 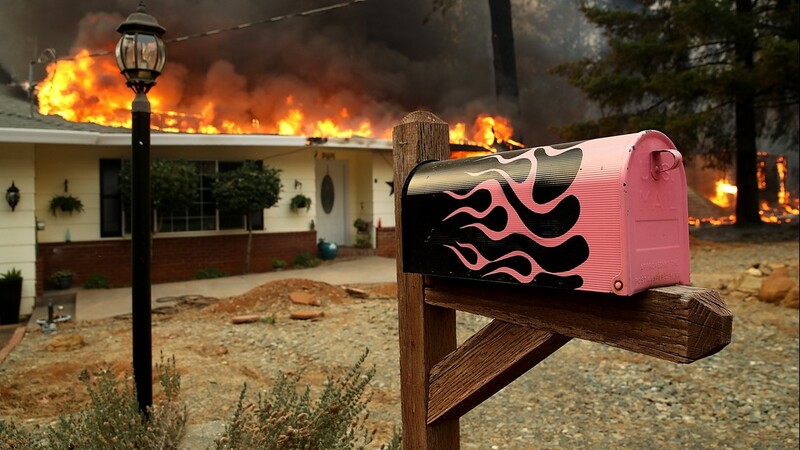 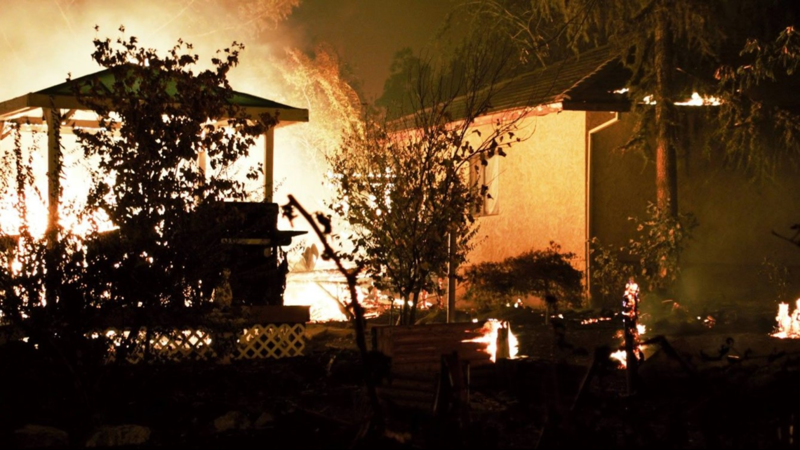 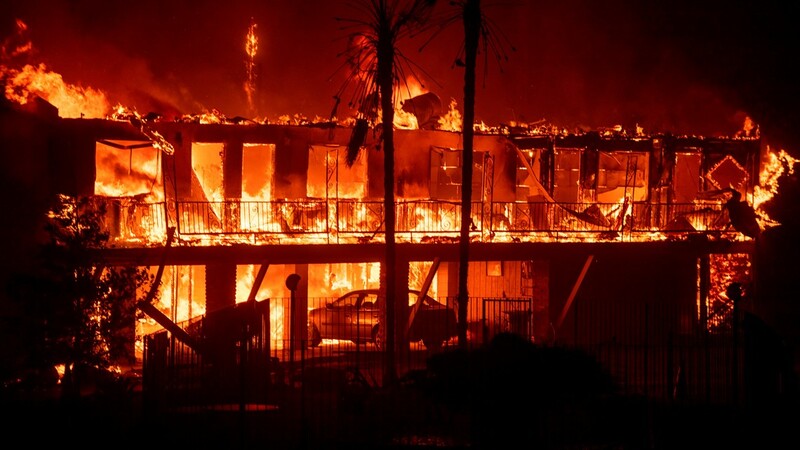 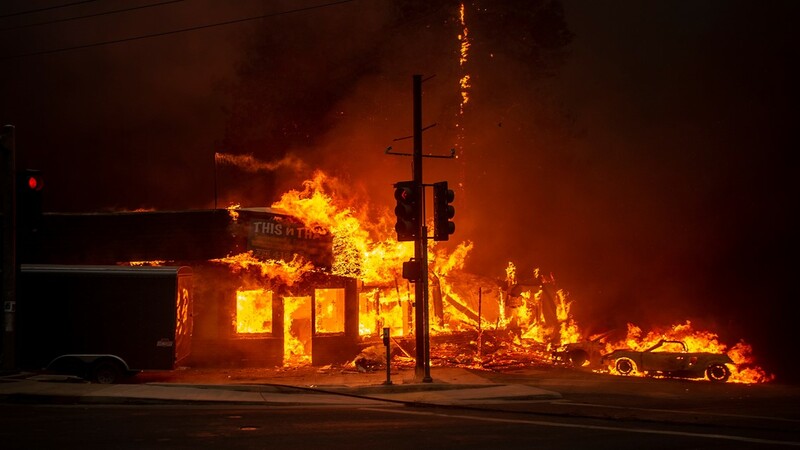 The residents of Paradise, California, have been issued a mandatory evacuation due to a nearby fire. 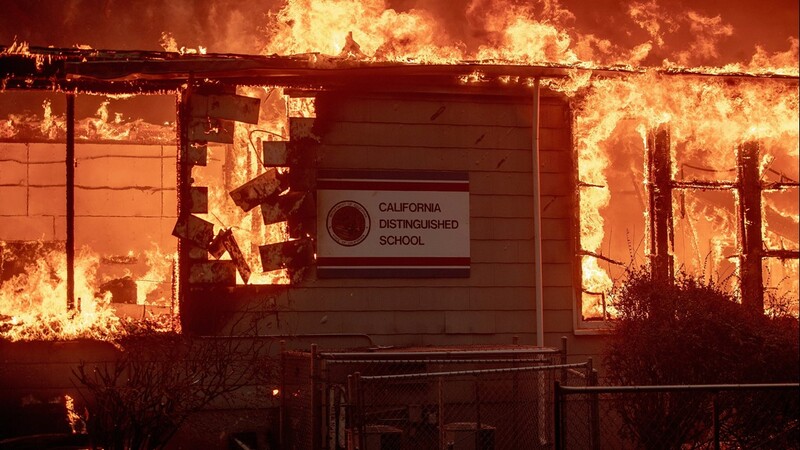 CAL Fire says resources are being brought in from across the state to fight the fire. 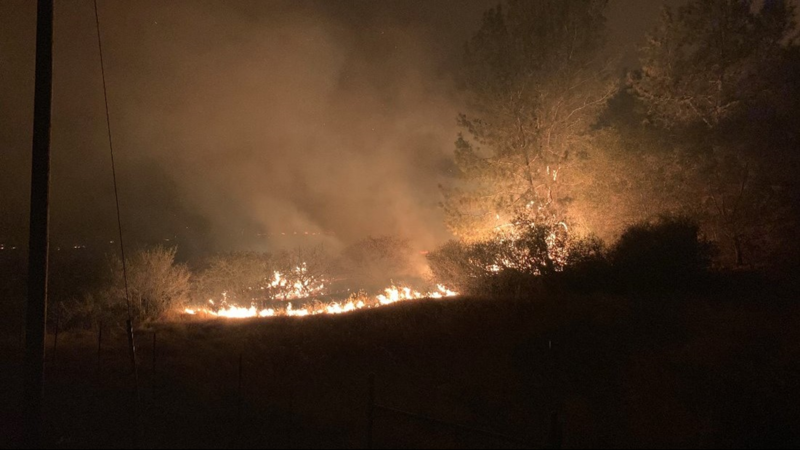 The Camp Fire is located near Camp Creek Road and Pulga Road, Jarbo Gap, and off Highway 70 along the Feather River Canyon. 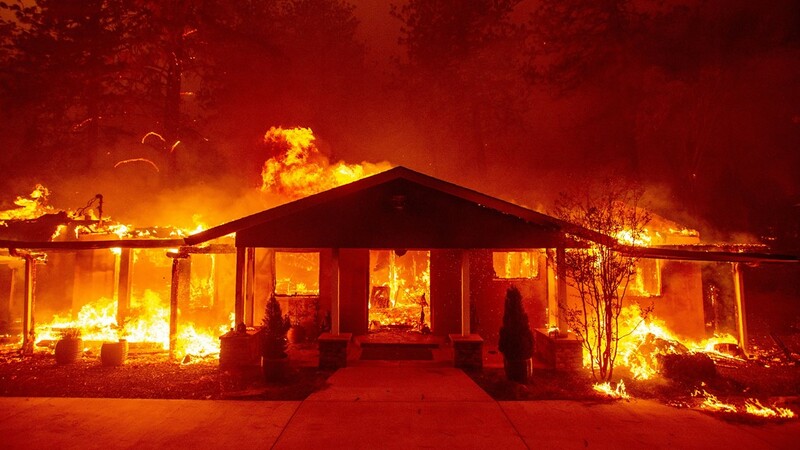 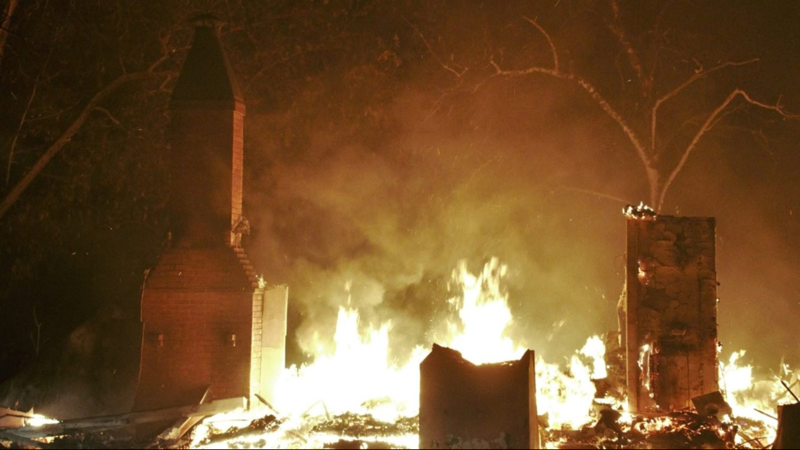 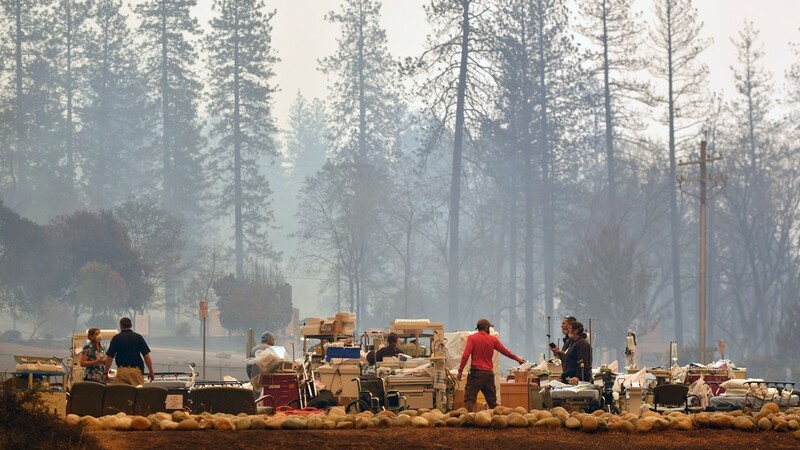 Get the latest information on the Camp Fire here. 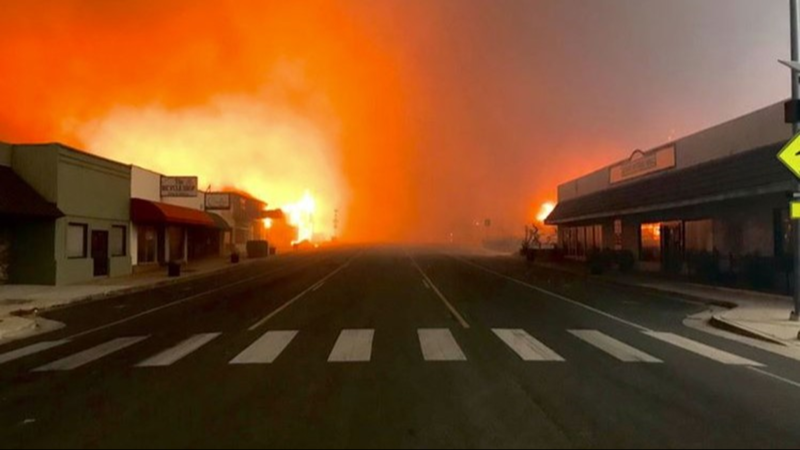 A lot of people shared videos and photos on social media as they watched the fire grow in size. 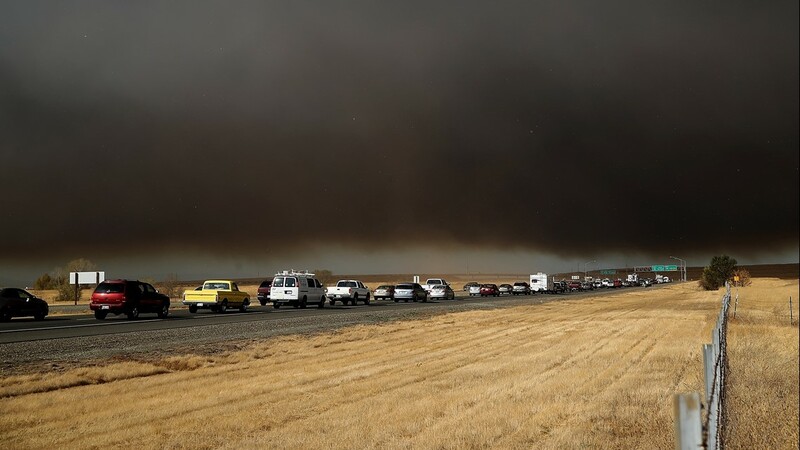 The pictures capture the dark skies, thick smoke, and long lines of traffic for people trying to evacuate. 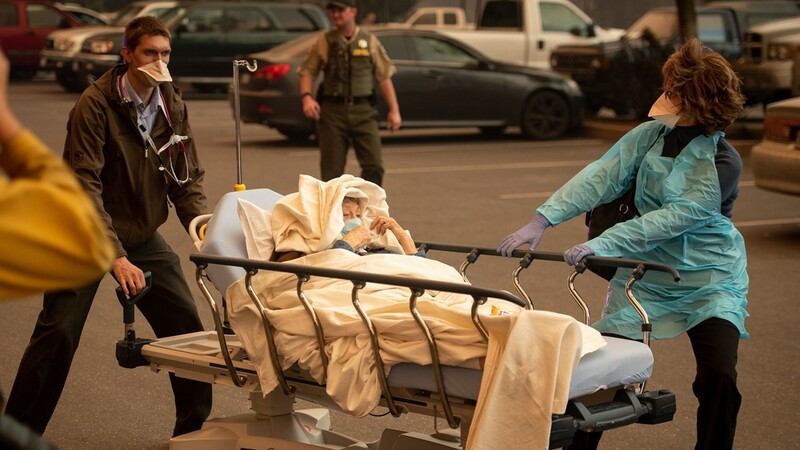 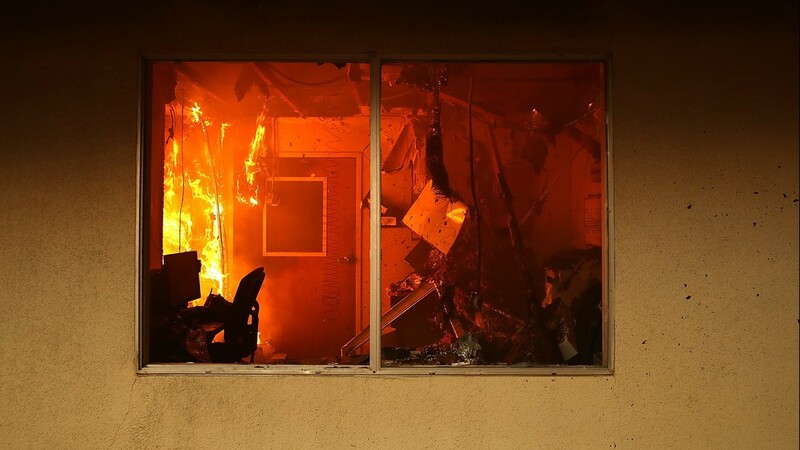 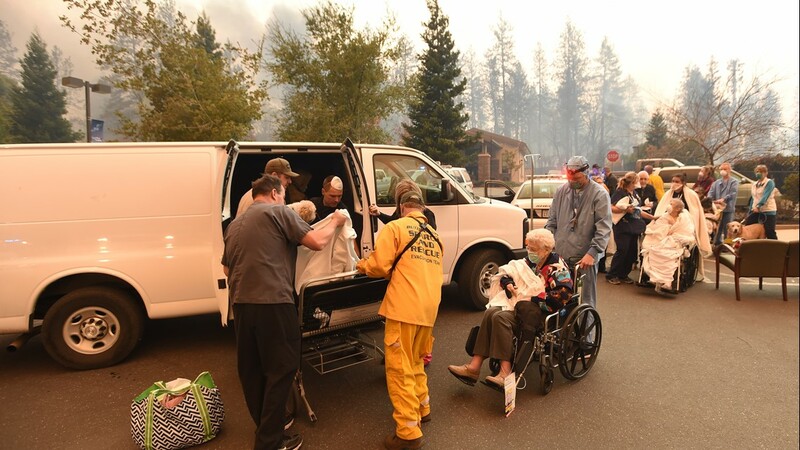 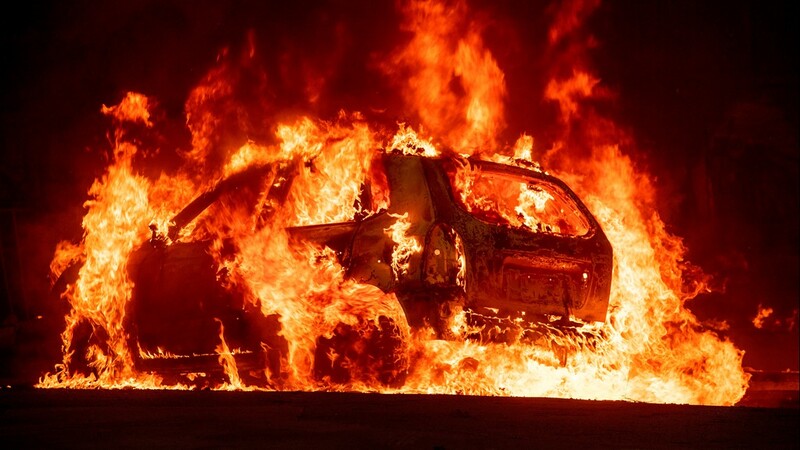 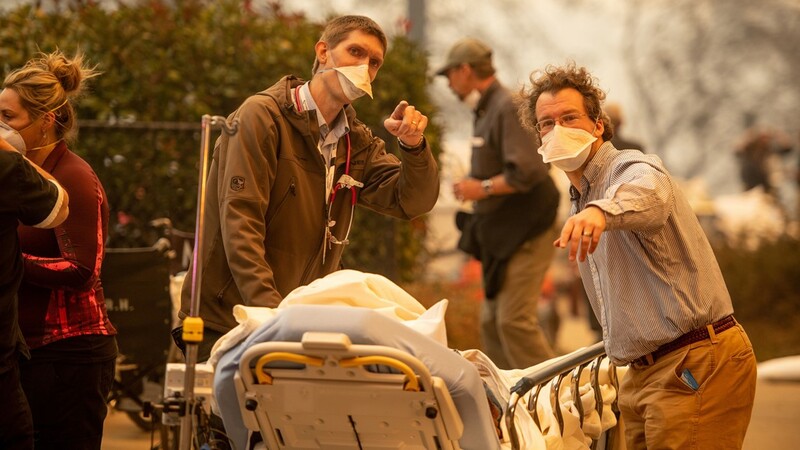 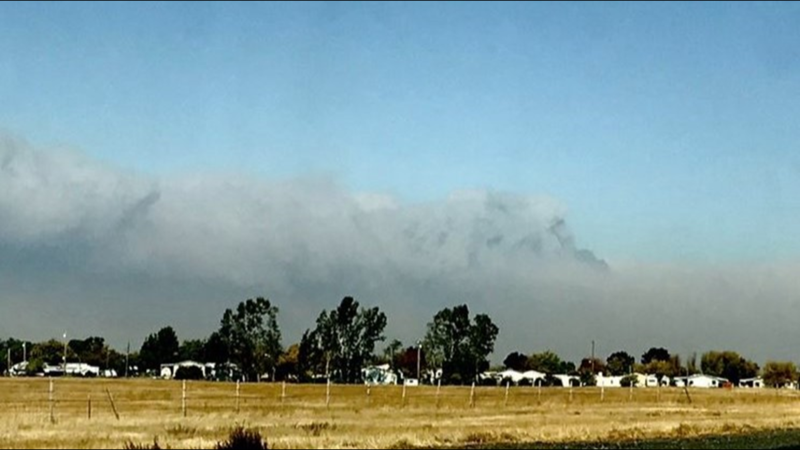 Video @lovey.hovey took today leaving the Feather River hospital going through the #Campfire. 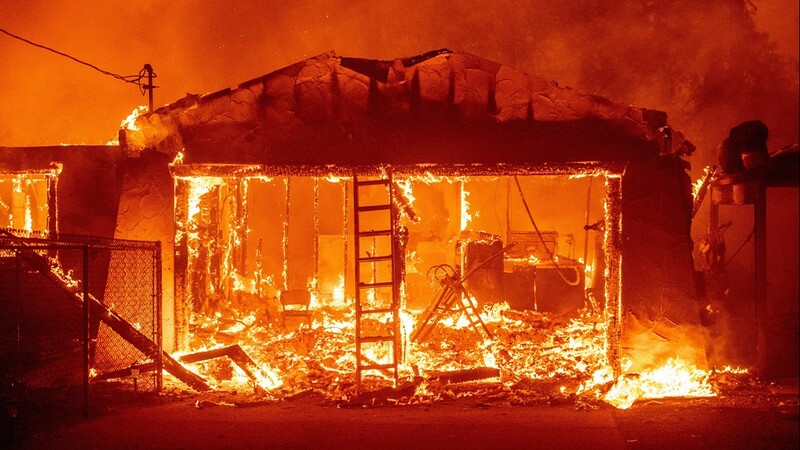 You can hear a tank explode (propane, water heater, etc). 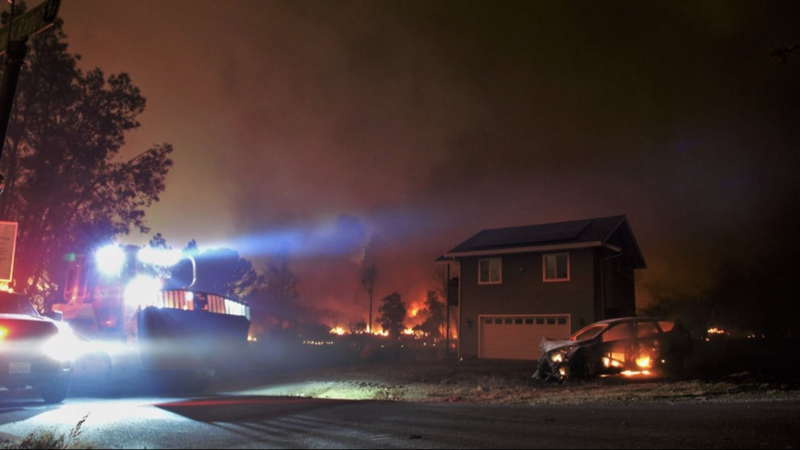 She's back home and the subie is peppered from burning embers and melted blacktop but thank the heavens all is ok. She's an example of how to keep cool and assess a situation despite the chaos that nature and other panicking people can bring. 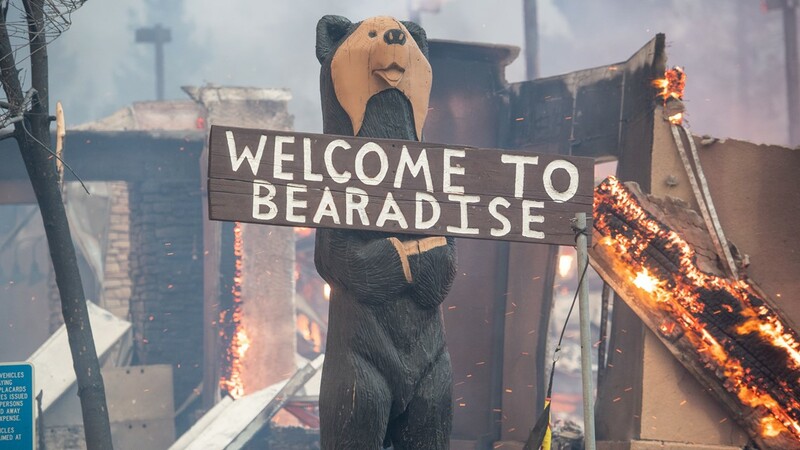 This is the daylight we're looking for.